If you’ve always wanted to go on a family river cruise vacation but were concerned that it would not be as fun or entertaining for the younger members of your group, Uniworld’s Generations Collection has just what you are looking for. On board and on land, Uniworld hosts a variety of activities, workshops and excursions that the entire family – kids, tweens, teens, parents and grandparents – will enjoy on the way to unforgettable European destinations. 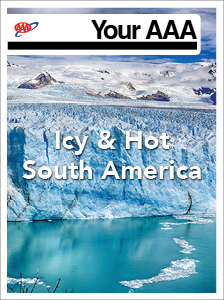 The best part is that it’s all-inclusive, and no two cruises are alike – you tailor your cruise based on your interests. Travelers ages 4 through 17 get 25 percent off their fare if they travel with an adult. Convenient departures scheduled during winter and summer breaks. Kid-friendly menus for each meal and unlimited onboard beverages. A Young Travelers’ Table, a special dining table reserved on certain nights, will be available. A lounge and game room with PlayStation consoles, games, movies and local treats. Special surprise pillow gifts for the younger travelers. 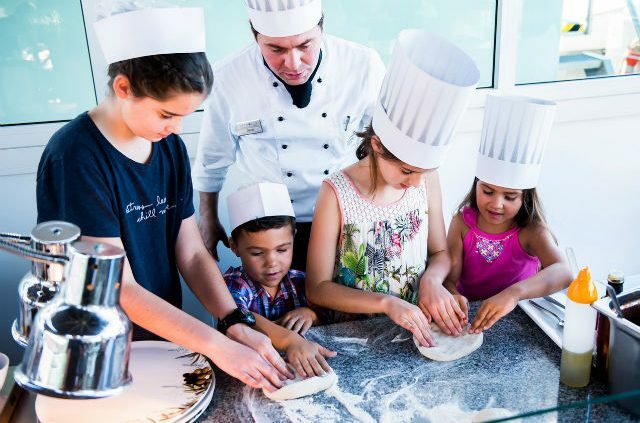 Cooking classes, dessert-making, popcorn-filled movie nights and other onboard activities exclusively for kids. Opportunities to learn words and phrases in other languages from the Family Hosts. Uniworld’s Generations cruise options are available on select dates on these itineraries. 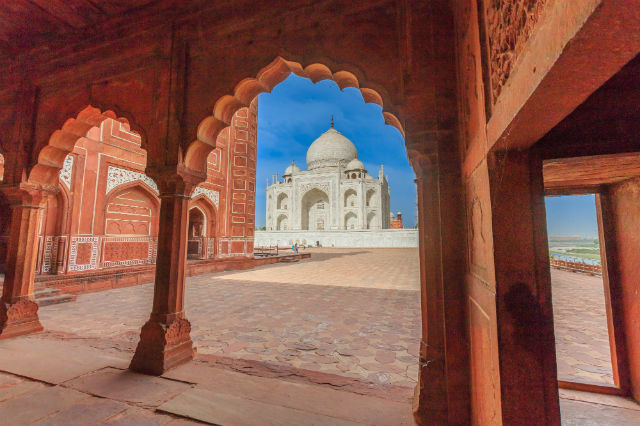 Now, travelers can save up to 30% on select 2019 Uniworld voyages with Our Best Offer. Act now! This offer ends December 31, 2018. This Milan-to-Venice cruise combines the worlds of food, art and architecture in one immersive tour. Experienced travelers looking to find some of the hidden parts of Northern Italy not usually included on trip itineraries will also enjoy this cruise. See Da Vinci’s “The Last Supper” and the Duomo cathedral in Milan, make your own pasta in Bologna, bike at the beach in Chioggia, have the kids try their hand at stand-up gondola rowing in Venice or participate in glassblowing, lace- and mask-making workshops. Experience the sparkling magic of the holidays and learn about the legends behind popular holiday traditions on the Classic Christmas Markets cruise. This river cruise, spanning from Nuremberg to Frankfurt, focuses on the famed European Christmas markets and has several holiday-themed activities to get you and your family in the holiday spirit. Art lovers in your clan can create a memento to bring back home at a holiday crafts workshop. For foodies that love to bake, the pretzel-twisting workshop in Wertheim is a must. And those who love mystery will definitely enjoy visiting the Medieval Crime and Justice Museum, which contains a thousand years of legal history, including displays of some of the gruesome yet intriguing ways people used to be punished. Other family-friendly fun holiday excursions include visiting a Christmas museum, sampling schneeball (a shortcrust pastry that translates to “snowball”) and a gingerbread baking class. With chances to see various chateaus, D-Day sites and Rouen, home of the Great Clock, history buffs of all ages will love this cruise around Paris, especially tweens or teens that are interested in French history, French royalty or both. The artistically-inclined can take a painting class inspired by one of four chateau visits, while younger travelers itching to be outdoors can hike, bike or even play a few holes of miniature golf. For a memory that will last a lifetime, a visit to the Eiffel Tower never disappoints. Are you on the hunt for tales with historical twists? Look no further than Rouen’s Great Clock. The little ones can enjoy an Alice in Wonderland-style tour while the tweens and teens get to see the inner workings. At the Louvre Museum, curious little ones will also enjoy a Beauty & The Beast-themed Paris treasure hunt. Many of the excursions offered during the Paris and Normandy cruise are also offered with the Parisian Royal Holiday cruise, which loops around Paris. If you’re looking to have a French holiday vacation filled with family-friendly fun, this cruise fits the bill. It is also perfect for romantics who just want to see Paris in all of its holiday splendor. 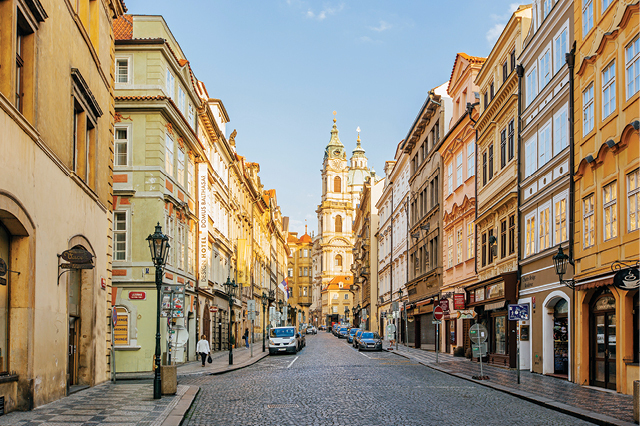 If your family is interested in history, music and/or architecture and finds fun in exploring castles and secret tunnels, you will all be sure to enjoy the Delightful Danube and Prague river cruise. In Vienna, adventurers can visit the Schoenbrunn Palace, Segway through Prater Park or get a bird’s-eye view from Wiener Riesenrad, a giant Ferris wheel with cars like miniature railroad cars. Once everyone has worked up an appetite, head to the famous Cafe Demel where the family can watch how the famous Sacher torte is made. You’ll also have the chance to sample some delicious Lilliput chocolate at a shop near St. Stephen’s Cathedral. Curious minds can put on some safety goggles and see how BMW builds a thousand cars a day on a kid-friendly tour of their plant in Regensburg, Germany. For an experience filled with historical mystery, don’t miss Nuremberg’s secret tunnels. A cruise along the Rhine is an adventure that combines the fairy-tale picturesque with the historic. Enjoy visits to medieval castles, cathedrals and scenes that have inspired poets, painters and composers. If your kids are interested in how things work or how they are made, there are excursions available to both the NEMO Science Museum in Amsterdam and Germany’s Speyer Technik Museum. Teens and tweens who want to be outside and take in the gorgeous views will have the chance to bike and hike between Boppard and Koblenz, complete with refreshments. 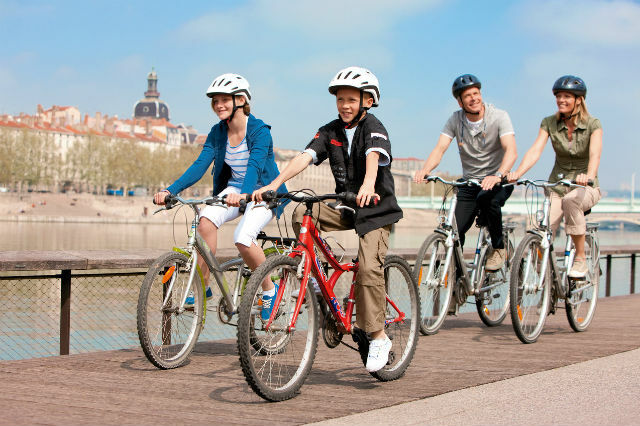 Get started on planning your family river cruise vacation with Uniworld Generations today.